Made by Momoshima Lemon’s yeast and aged for 24 hours. 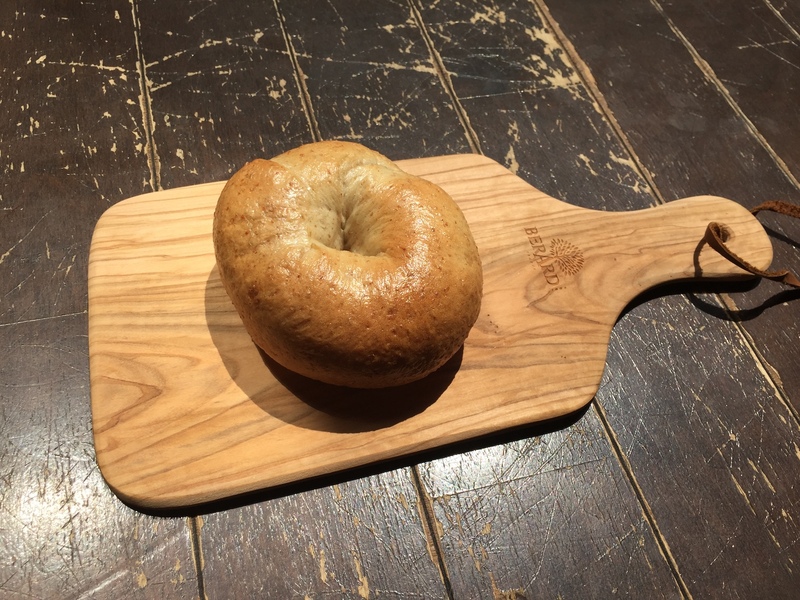 Our bagel is made with domestic wheat and safe ingredients. We bake it with a hand roll and boil . It is an orthodox without adding eggs, dairy products and oils. 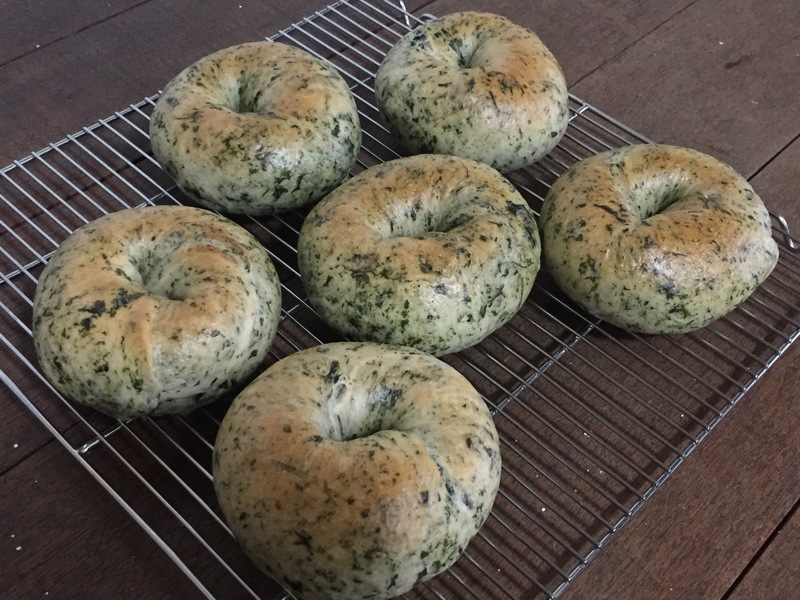 Momopain’s bagels are on sale at web shop , at an event vending, at our shop.